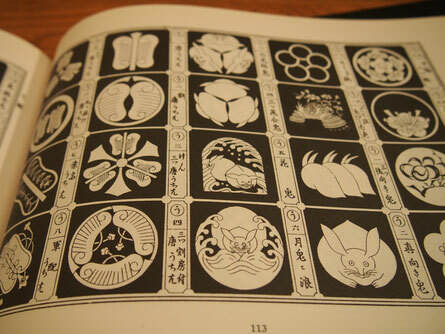 Got a book of Japanese family crests. Expressions of animal's faces are just amazing. They seems so relaxed. I am having good time with them.